Posted on October 13, 2016, in Uncategorized. Bookmark the permalink. 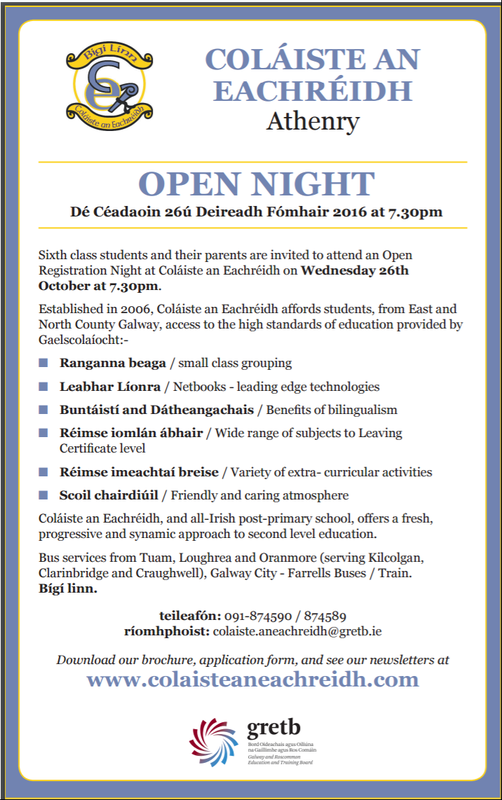 Comments Off on OPEN NIGHT 26/10/16.